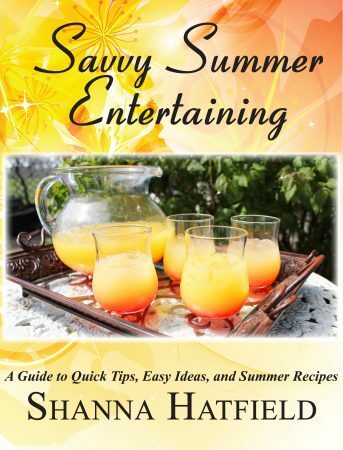 Savvy Summer Entertaining gives hosts the information they need to entertain easily and casually throughout the summer season. From suggestions on what to take on a picnic to summer entertaining essentials, this book is full of useful summer entertaining tips. A bonus section offers several easy to follow summer recipes sure to impress friends and family alike. Download Summer Entertaining for Free!